ARK Doris UK is a UK non profit set up to promote & support the advancement of animal welfare, responsible pet ownership & the rescue & rehoming of abandoned dogs and cats. In particular we are aiming to help the abandoned & abused street dogs & cats of the rescue shelter Animal Rescue Kefalonia (ARK) in Kefalonia, Greece. 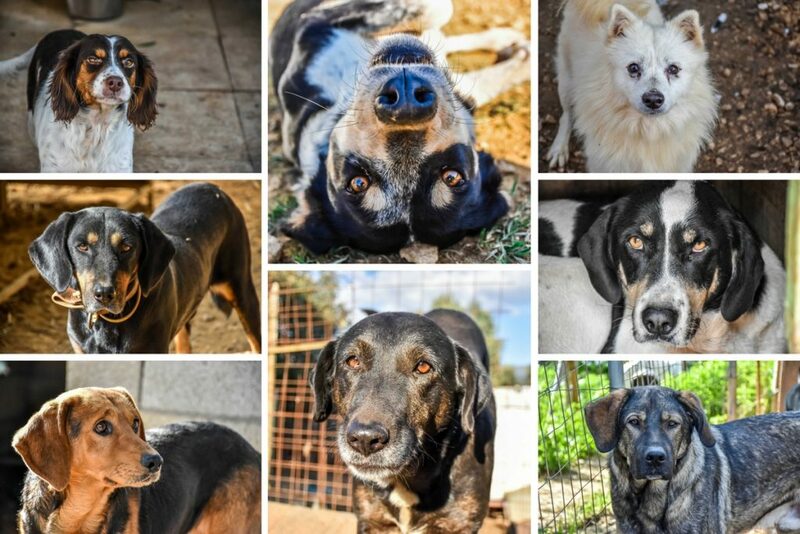 Animal Rescue Kefalonia is currently home to circa 350 dogs & 50 cats, some of whom have been there for many years. We raise essential funds to pay for food and veterinary care as ARK relies only on donations to survive. Our goal is to improve the welfare of these animals & help them get rehomed. ‘Doris’ was founded in October 2011 by a team of animal loving people (headed by Marina Machado) that live in Argostoli with the collaboration and help of the municipality of Kefalonia who provided the land for the shelter. Doris is a charity approved by the Single Member First Instance Court of Kefalonia (registered number: 582/13-10-2011). ARK (Animal Rescue Kefalonia) is the name of the shelter itself. Doris’ aim is to rescue, provide care & shelter, re-habilitate and re-home Kefalonia’s stray animal population. As well as trying to provide strays with all the medical care they need, it promotes a neutering program to help control the stray population. In addition it tries to raise public awareness and organise groups of volunteers and programs supporting education for the next generation in animal care and welfare. 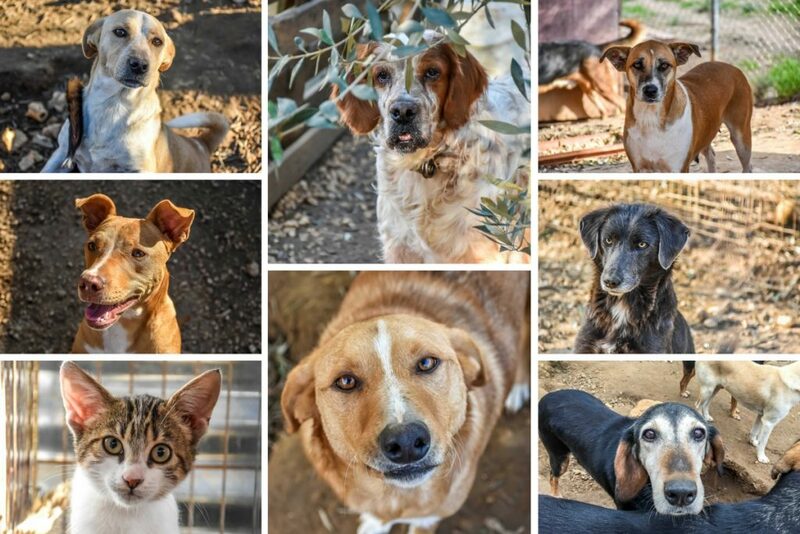 You can contact Animal Rescue Kefalonia (ARK) directly by visiting the shelter website and ARK welcomes visitors to the shelter 7 days a week (11:00-19:00 in the summer and 11:00-17:00 in the winter). ARK Doris UK is run by a small group of volunteers, if you would like to get involved here in the UK, please get in touch.